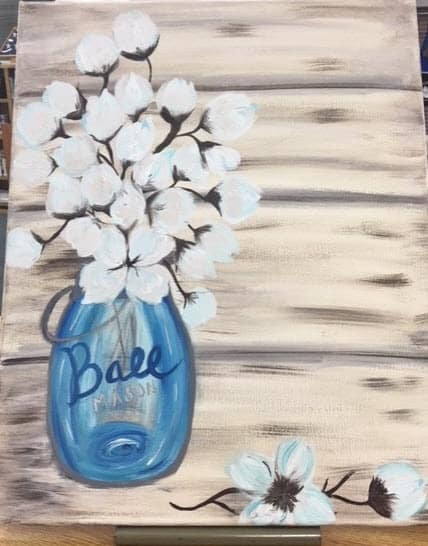 All ladies are invited to attend a painting party! Local resident, Andrea Scheuer, will return to help us paint another beautiful painting. Registration and a $10.00 fee is required for this event and both registration and payment need to be received at the Library no later than October 24th. If you have any questions regarding this event, please call the Library at (815) 584-3061.